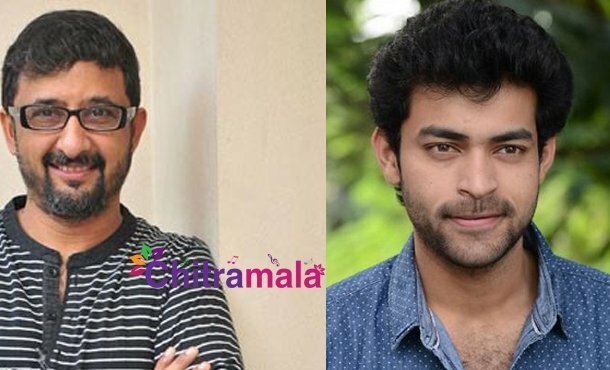 The mega hero Varun Tej has joined hands with the director Teja for his next movie after the success of Fidaa. After the success of Nene Raju Nene Mantri, this is the second movie of the director to work with another star hero. Teja, who is known for making films with new actors, has given a blockbuster hit with Rana after a long break. The director is preparing a romantic script for Varun which will go on floors in the year ending. Varun Tej is currently shooting for a film under debutante Venkee Atluri.